After taking over as art director for Dior, Saint Laurent launched his first collection for the company, the Ligne Trape, that year. It was a resounding success the world over and won him a Neiman Marcus Oscar. In 1960, Saint Laurent created his revolutionary "Beat Look" collection which used couture techniques to refine streetstyle. However, his dramatic designs were too much for the house of Dior and a year later they lifted bars on his national service. When he returned from service in 1962, Saint Laurent set up his own fashion house with Pierre Bergand continued to rock the establishment. In 1966, he introduced le smoking, his legendary smoking suit, which prompted the consequent androgynous revolution. He is now credited with a range of other innovations including the reefer jacket (1962), the sheer blouse (1966), and the jumpsuit (1968), as well as ready-to-wear culture as a whole. During his career, Saint Laurent was arguably the industry's greatest designer. Over the years, he received countless accolades: in 1985, he was made a Chevalier of the Legion of Honour by President Franis Mitterand; in 1995, he was promoted to the rank of Officer of the Legion of Honour, finally becoming a Commandeur six years later. His status as a national icon was also cemented when, at the final of the 1998 World Cup, near Paris, 300 models presented a retrospective of YSL creations, to celebrate the designer's forty years in fashion, in front of 80,000 football fans and more than 170 international sports channels. Created by the design house of yves saint laurent in 1977, opium is classified as a refined, oriental, soft fragrance . 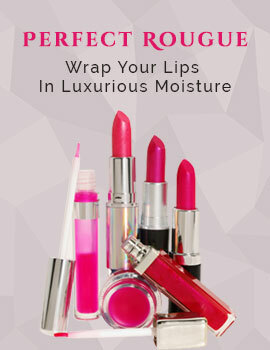 This feminine scent begins with notes of mandarin and bergamot, then myrrh, jasmine and carnation. It is completed with a final note of amber. 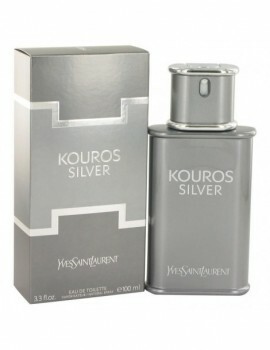 This is a spicy /oriental fragrance for men and recommended for evening . Composed by three esteemed Parfumers, anne flipo, pierre wargnye and dominique ropion the fragrance opens with cardamom with a heart that is strong and virile, with notes of bergamot, lavender and cedar. The base is deep and rich with cumin and vetiver. 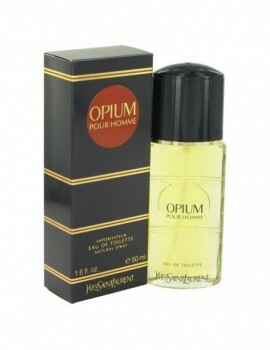 Launched by the design house of yves saint laurent in 1995, opium is classified as a sharp, oriental, woody fragrance . This masculine scent possesses a blend of vanilla, ginger, pepper, and cedar. It is recommended for daytime wear.